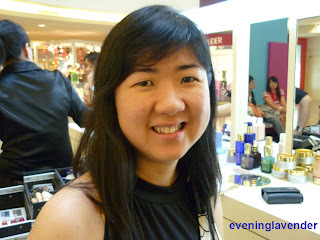 On 10 Apr 2010, I went for a one to one makeup event organized by Estee Lauder. 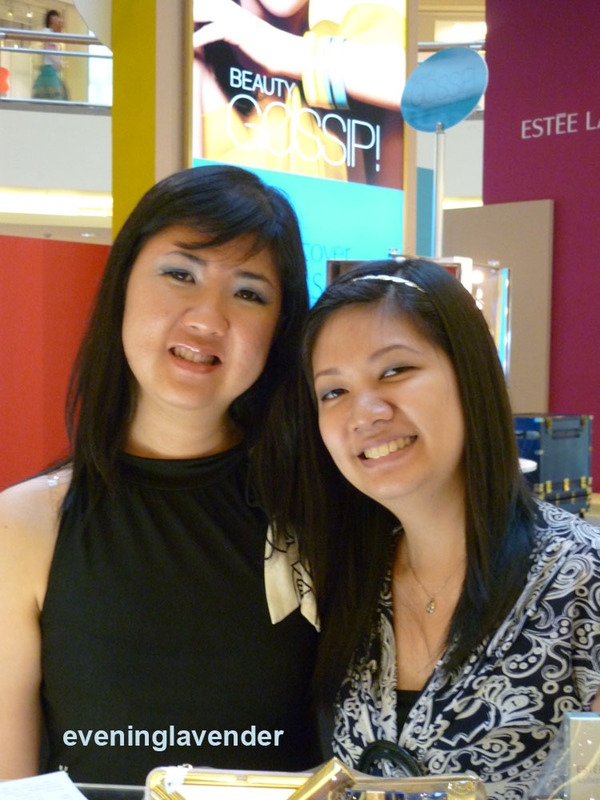 I was attended by a young and skillful makeup artist, Erich Yap. 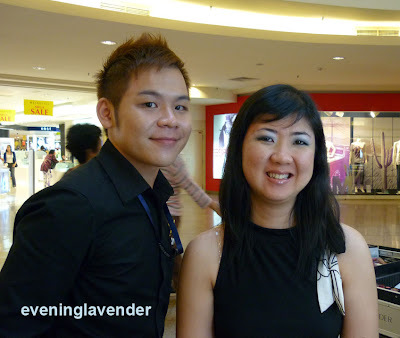 He shared with me how to create the smokey eye look for monolid and I am happy with the end result. Although no liquid foundation / powder were used (due to time constraint), the effect is still good. The makeup artist only used some concealer around my eye area. 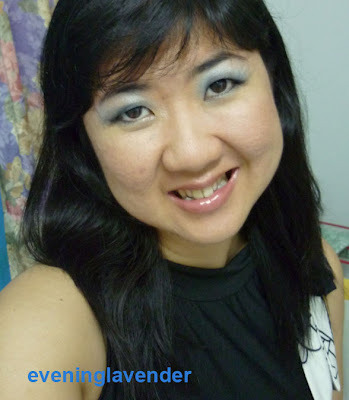 I added the loose powder when I reached home. I had 2 other makeover at STAGE and Lancome. Pls click on them to view. Which one is better? Thanks for sharing your opinion. u leh, which you like yourself? Looks like a fun experiance! 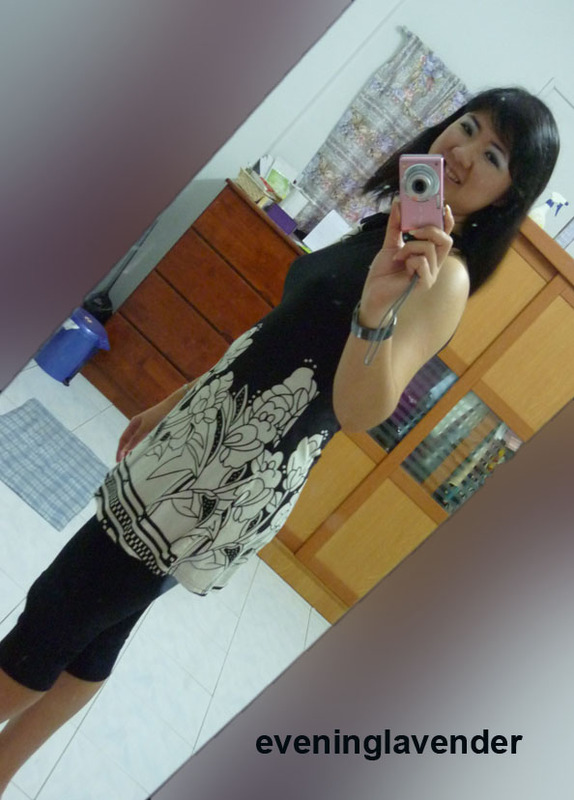 I like ur dress!! 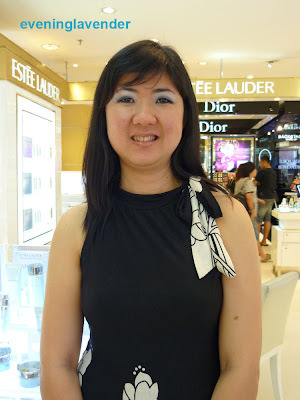 Nice nice and ur makeup!! Thanks everyone for your sweet comments. 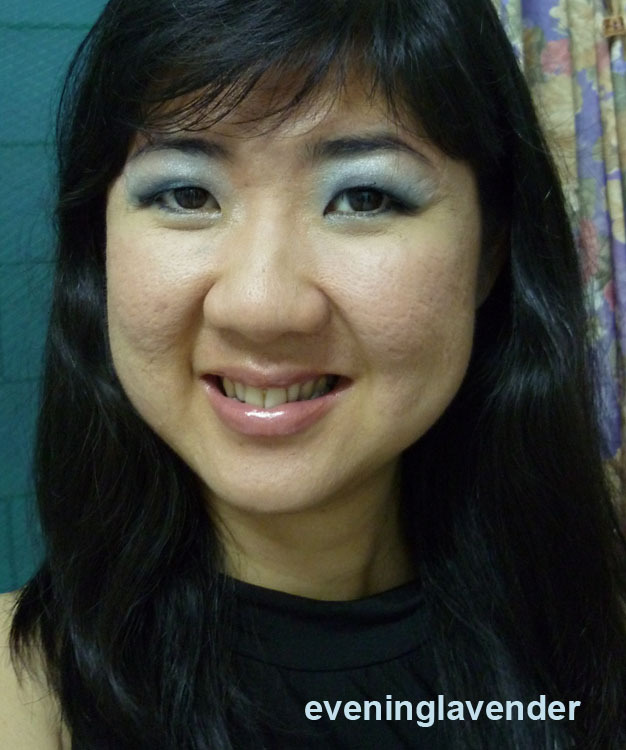 I like this makeover too. It should be the best so far.